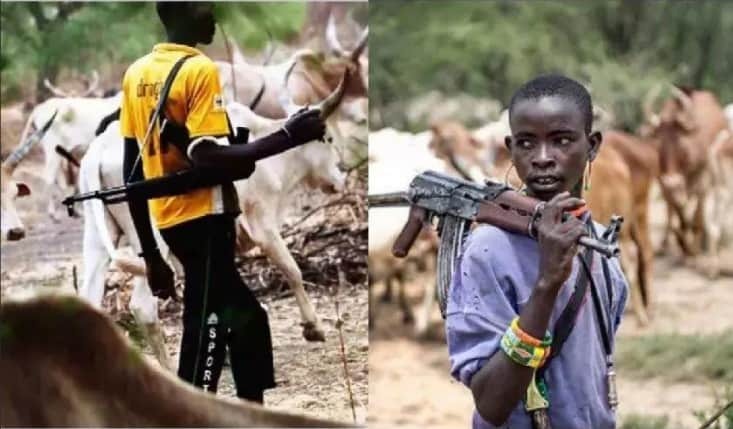 Suspected herdsmen on Wednesday, February 20, killed 16 persons during an attack on Ebete community in Agatu local government area of Benue state, north-central Nigeria. 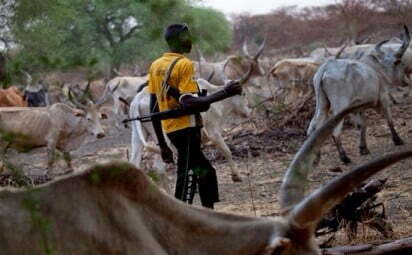 Naija News learned that the herders have attacked the community at 1 am on Wednesday, opening fire on residents and setting houses ablaze. 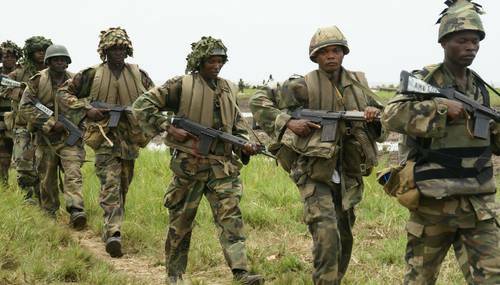 The force commander, Operation Whirl Stroke, an army task force outfit, Adeyemi Yekini, confirmed the attack but was unable to give the number of casualties. His words: “I received a report this afternoon that some people were killed in Agatu by suspected armed bandits. 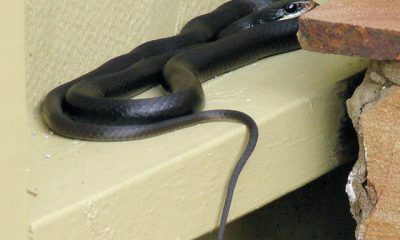 I’m not sure of the number of casualties yet,” he said in a statement. However, a report by The Nation quoted residents as saying 16 persons were killed and two injured in the attack. A witness, Daddy Seni, told the newspaper his father and siblings were among the deceased. 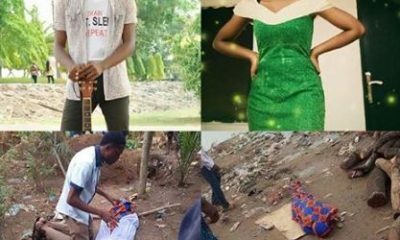 Yekini added in the statement that the army had sent a patrol team to the area where the incident happened. 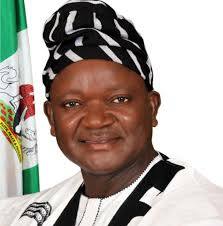 The governor of the state, Samuel Ortom, also confirmed the incident, adding that he had raised an alarm earlier. 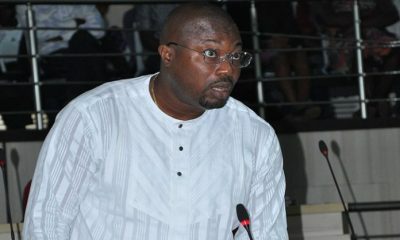 lterver Akase, the Chief Press Secretary to the governor, told journalists the governor has met with the police over the incident. 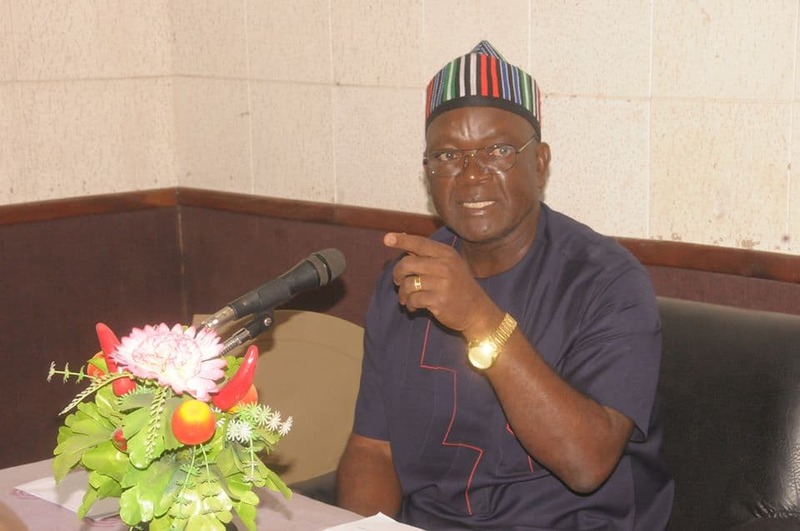 His words: “I can confirm that the governor of Benue State met earlier today with the Commissioner of Police Mr Bishi and he confirmed that there was attack in Ebete in Agatu earlier today in which seventeen persons were killed by suspected armed herdsmen,” he said. Agatu experienced similar attacks on a larger scale in the past. At least 300 persons were reported to have been killed in March 2016, when suspected herders invaded the community. Naija News reports that Benue is one of the worst hit states by the crisis involving farmers and herders.